Advertising online to Gen Z is a hurdle that most brands have to overcome. Confirmit’s recent survey has unveiled the trends in marketing to this generation. 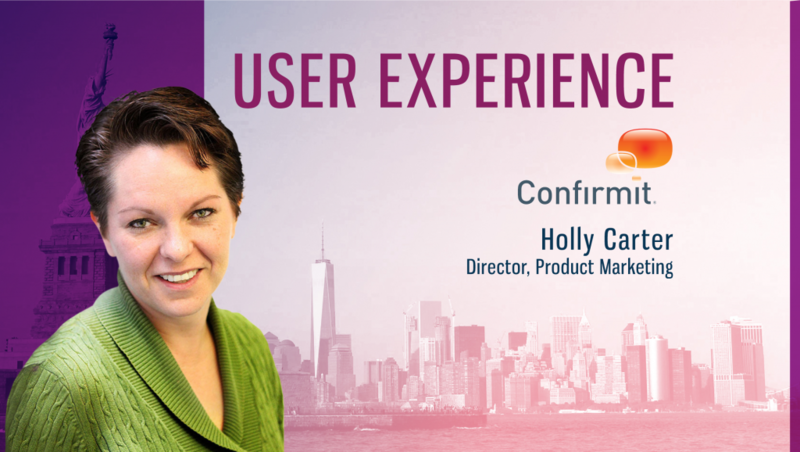 We spoke to Holly Carter, Director, Product Marketing, Confirmit, to understand the nuances of enhancing the user experience for Gen Z. Tell us about your role at Confirmit and the team/technology you handle. I am the Product Marketing Director at Confirmit. 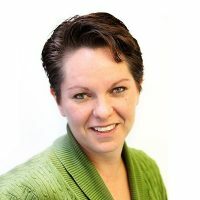 My role is to ensure researchers and corporations recognize and understand the tools and opportunities that Confirmit provides to help them drive their business forward. 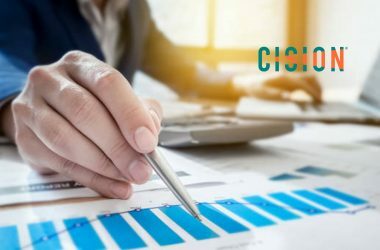 Confirmit’s offering provides powerful opportunities to leverage the latest technology to improve research techniques so our clients can gain deeper, richer, actionable insights into the needs, wants, and behaviors of customers, employees, and markets. Tell us more about your work on targeting and analyzing Gen Z behavior for better marketing. Time and again we see older generations making rather unfavorable assumptions about the younger generations. Then we complain that the younger generation is impossible to engage and attribute that lack of engagement to the negative personality traits that we’ve manufactured. It’s a frustratingly cyclical error and because of it, we’re missing HUGE opportunities to really engage the younger generations. So, we did it a little differently. With the goal of discovering how we can best support businesses and researchers in their efforts to engage Gen Z, we talked to Gen Z. Leveraging third-party research to get a high-level view of what’s already known, we’ve spoken to some members of Gen Z and asked what it meant to them, why, and what was important. I won’t try to convince you this was the most scientific research ever performed – but it was quite valuable. The conversations provided color and depth to that high-level, third-party research. Best of all, the Gen Z-ers we’ve spoken with were unbelievably appreciative that we asked them for input. The whole process really gave me a great understanding and appreciation for Gen Z. How does Confirmit help martech companies build better UX/CX around Gen Z customers? Confirmit helps its clients deliver a better experience to all customer segments (including Gen Z). First, we help our clients develop a deeper understanding of their customers, through multi-channel and multi-source data collection and analysis. To do this as well as we do, our technology solutions are designed with features and capabilities that appeal to and engage both our clients and their customers. In this way, we’re uncovering powerful insights that our clients use to improve their customer experience and, quite frankly, their bottom line. For example, our survey technology has capabilities that appeal powerfully to generation Z. This is a generation that is highly engaged by rich media. So we’ve built in a wide variety of rich media capabilities, including both the ability to deliver and capture rich media. This is a generation that loves social media. So we’ve built in elements that mimic their social media experience such as facilitating in-the-moment feedback collection using location triggers. This generation loves to express their opinions in their own words. So we’ve built in powerful text analytics capabilities. And all that just scratches the surface! What are the key takeaways from your report for omnichannel marketing companies? 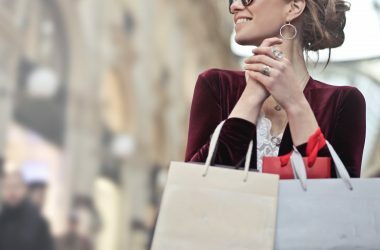 To break down the best engagement techniques for Gen Z, I recently presented a webinar that those hoping to initiate or maintain an omnichannel presence will find useful. The biggest takeaway is that Gen Z is a hyper-social, hyper-mobile group of people and if we as researchers are going to engage and garner their feedback, we need to leverage the most popular aspects of their mobile/social experience. This means making our feedback methods unique and entertaining, and most importantly, mobile. How do you see trends in Artificial Intelligence, Blockchain, and Augmented Reality driving further customer engagement, especially Generation Z? Gen Z has grown up with an appetite for advanced technology, personalization, and immediacy. Social media platforms like Instagram use advanced algorithms to ensure that the content on their users’ feeds is certain to please. 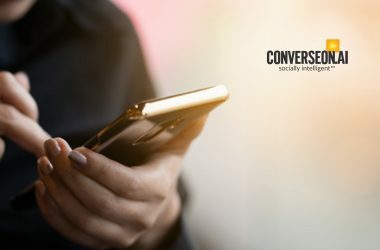 Additionally, push notifications and real-time alerts allow social users to be consistently reminded, informed, and connected. AI and AR are providing an opportunity to achieve a similar outcome. Researchers can leverage these technologies in a more innovative way to curate and customize surveying techniques. For example, AI built into Confirmit’s Text and Social Analytics tools makes it easier to understand what Gen Z is really saying in their open-ended feedback. Next, we’d expect that AI will foster the release of hyper-personalized surveys and AR will create much more entertaining and engaging experiences. Companies and researchers can get creative with the extent to which these technologies are employed. I can tell you this though – Confirmit is definitely working on many interesting developments in the areas of AR and AI. So be sure to keep watch for what’s next from Confirmit! What are your predictions on how the Generation Z deal with websites and mobile-based content? Generation Z is primarily characterized by mobility, personalization, and interactivity. This means that when they are engaging with their preferred brands and service providers, they expect to be able to communicate wherever, whenever. Additionally, there is an expectation for communication to be both tailored to each individual (based on previous purchases, interactions, etc.) and interactive, meaning the feedback methods go beyond just checking a few boxes. To succeed with Gen Z, we need to look at their current mobile and social behavior then draw inspiration from platforms that are already successful in engaging the generation. For example, Snapchat and Instagram are entirely driven by on-the-go sharing and rich media. This tells us that their primary users are not camera shy and that they are continuously connected. With this in mind, I predict that in the near future, more brands and MarTech professionals will be employing applications and surveying techniques that track their users’ movement and encourage capturing rich media. In other words, most engagement efforts will be location-triggered and will allow consumers to share photos and videos, and furthermore, to engage with other users on proprietary platforms. How should businesses unlock the value of their data management platforms to better Employee Experience management? There are two angles to consider when we talk about Employee Experience Management. Both are equally important! First, there is the Voice of the Customer through the employee, an often overlooked but extremely valuable data source supporting the customer experience. A company’s employees are on the front lines and interacting with customers every day, so they have exceptional insight into what customers want. Surveying employees to get their take is an excellent way to discover insights on your Gen Z customers. For example, if you’re finding that younger consumers are not responding, it is likely that your employees have fielded complaints and praises. Even if Gen Z are responding to your feedback request, the combination of the two feedback sources (both Gen Z respondent and employee perspective) provides a significantly deep level of insight into Gen Z wants, needs, and behaviors. The second angle applies to employee satisfaction and engagement at their jobs. The older members of Generation Z are now entering the workforce and many more will be entering in the next few years. As most business professionals are aware, employee engagement is paramount to customer satisfaction, improved revenue, and lower operating costs. Just like they do with consumers, businesses need to ask employees for feedback and strive to improve the employees’ experience to reap these benefits. But here too we’re seeing a shift in how we’re able to successfully collect feedback. This youngest generation of employees are not impressed by annual employee engagement surveys alone. Just like we see in their behavior as consumers, as employees they are expecting to provide their employers with real-time, in-the-moment feedback. Confirmit clients that are leveraging our in-the-moment capabilities to pulse check their employees are uncovering extremely valuable insights over and above what they ever gained from annual engagement surveys. The bottom line is – businesses that collect feedback from their employees and act on the results, will have the ability to improve both the customer and employee experience. Thanks for chatting with us, Holly.